Music is a magical thing that embraces the differences between people and it can also bring people together. Weddings are also an event that brings people together for a glorious occasion where music is used to celebrate the love of two people. Wedding music around the world appreciates the different cultures, religions, and nationalities the world offers. In the first part of our series, we shared the collection of wedding music the UK, Portugal and Spain all enjoy. This second part shares some of the countries The Talent international wedding band travel to further afield, and the love for music and traditions that are embraced worldwide. Like many European weddings, Italian weddings are still very traditional. The weddings are huge family affairs with lots of energy. The Italians are known for their love of food, and some traditional Italian weddings offer a Porchetta (traditional pig roast), cheese rolls and endless amounts of desserts made by the nonnas (grandmothers) and zias (aunts) so no one goes hungry! The Italians also know how to throw the best reception parties with plenty of alcohol to ensure a great time. The music at an Italian wedding is responsible for setting the tone and style of the day. 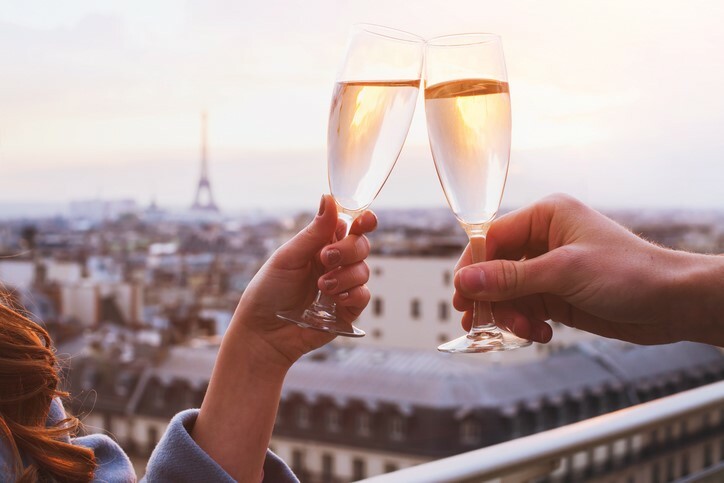 French is the language of love and the capital, Paris, is also known as the city of romance. There is definitely some ‘je ne sais quoi’ involved on a French wedding day. As a legal obligation, couples must carry out their marriage ceremony at a town hall, which can then be followed by a religious ceremony if they wish. The rest of the day is spent celebrating and partying until the early morning with the father of the bride and the bride traditionally having the first dance and enjoying good music often from a live band. Emirati weddings, in countries such as Abu Dhabi and Dubai, often vary from one family to another depending on their religious background. Weddings are a huge, joyous occasion celebrated with heaps of good food. Arabs like to make their weddings last a whole week with celebrations involving both families. The henna party is for the bride where her female friends and relatives dance all night long and decorate the bride in henna. 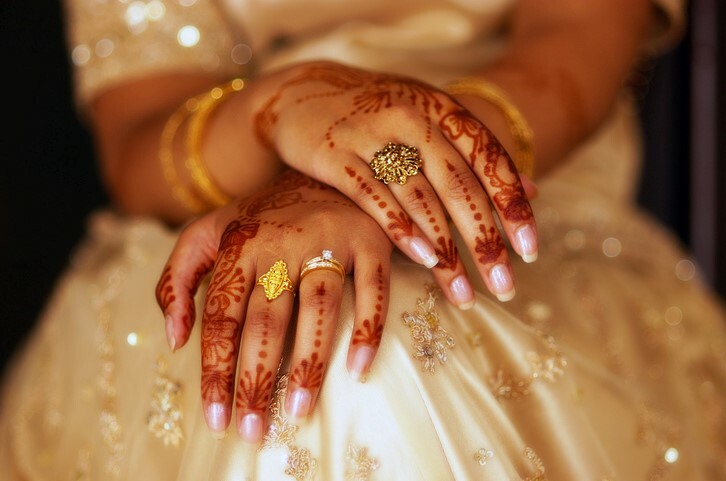 Arab weddings are sure to be elaborate, celebrating with a great feast with traditional vibes and music. 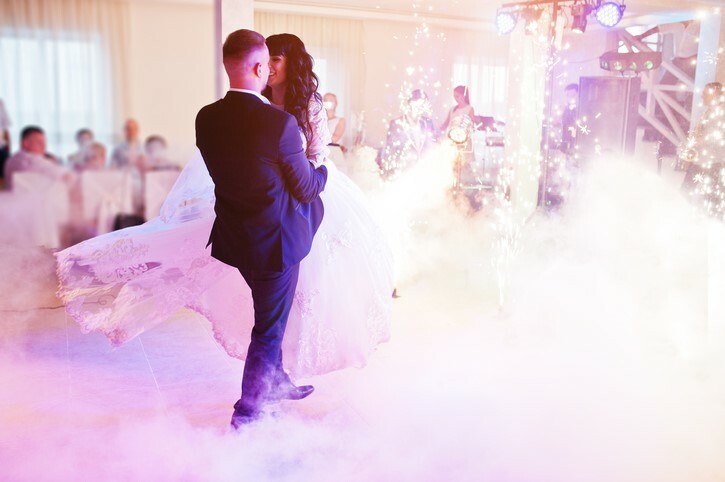 If you’re hosting an international wedding and want the music to fit the traditions of your chosen destination or you want any untraditional music, The Talent can perform as a wedding band in Italy or in many other locations all over the world. Hire us for any occasion and we will ensure your celebrations are one to remember!